For cutting edge tooling, mold prototype and custom mold production, Plastocon is the right choice for your production by every measurable standard applicable to the injection mold industry. Even starting with just a basic idea and needing to bring it to life, Plastocon is here to utilize product/tool conceptualization through production for timely, cost effective, engineered mold solutions. 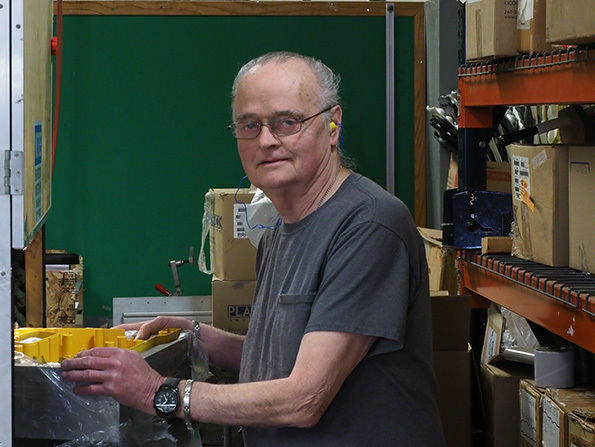 Rather than specialize in one narrow facet of the tooling and mold industry, Plastocon utilizes a team of American engineers making our capabilities whatever your heart desires from the custom thermoplastic and injection mold industry. 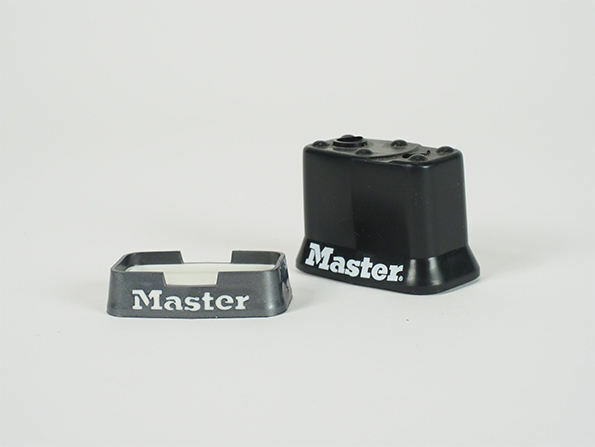 We're more than just an injection molder. Plastocon provides services that increase your throughput and reduce cost by delivering a more complete product to you...whether it is assembled, packaged, or decorated. 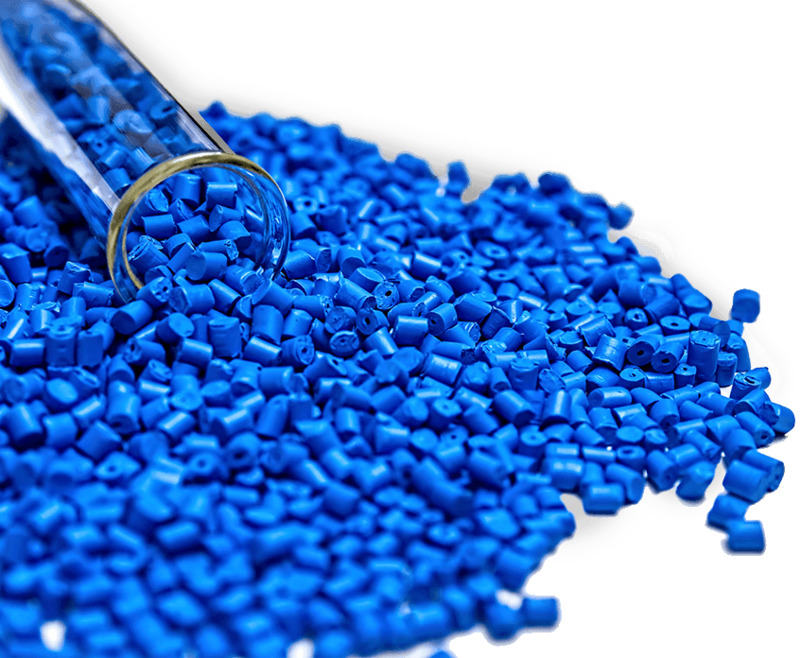 Our capabilities extend to plastic machining as part of our plastic injection molding service package. No matter the intricacy of your design, Plastocon has the ability to bring it to life. 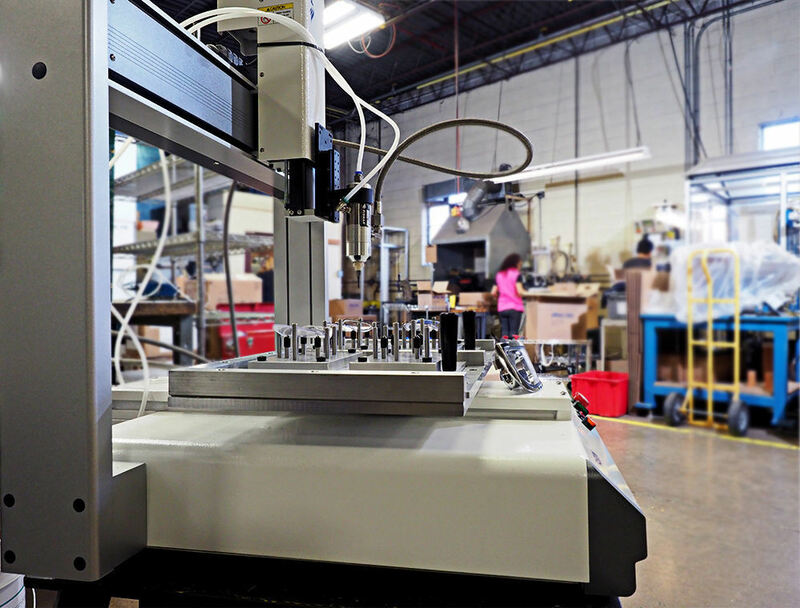 Our All-Electric molding machines utilize servo-motors to precisely control all features of the injection molding process to provide the highest precision in the industry. Plastocon rates as one of the major molders in Wisconsin. Our plans are to continue to grow in technology and services to better serve our customers. 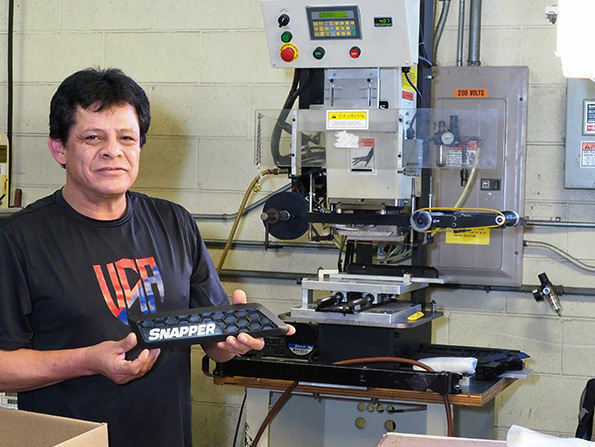 Our facility is equipped with hot stamping equipment to provide superior plastic decorating capability to make your product truly unique. Hot stamping – sometimes called foil stamping - is a process where an engraved image or stamping die is heated and pressed against a part with foil between. Ink from the foil is left behind where the part meets to die. This is a dry, permanent type of marking, usually of a single color. Most hot stamping is done on straight up-and-down presses – rest assured Plastocon is equipped with the equipment necessary to complete exactly what you need. Plastocon will help you complete your products in all designs to fulfill your part needs. Through joining components to adding inserts, etc. 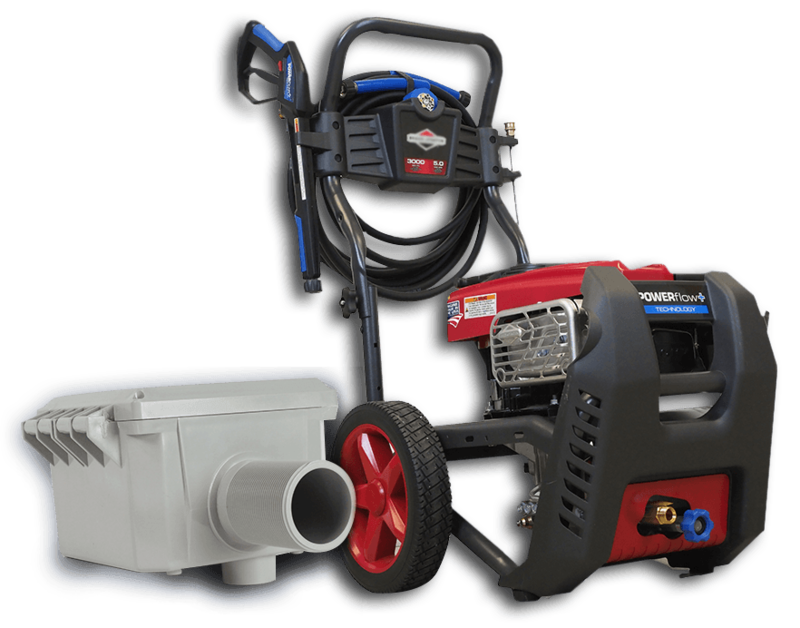 We have the equipment and know-how to get the job done. 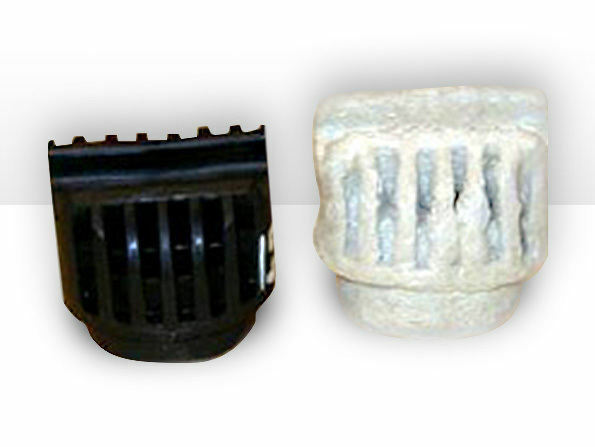 We can custom fabricate & weld plastics of all different grades into any size or shape. Whether as part of a repair or new parts production, Plastocon has the resources to get the job done right. Plastocon's philosophy of providing value to our customers shows in the extras we do, such as machining valves or padprinting lock bodies. For all plastic decorating Plastocon is your partner – including pad printing, silk screening & hot stamping. Beyond new production, Plastocon is your partner for mold repair and maintenance. Sometimes full-scale reproduction is unnecessarily costly and doesn't provide enough of a return on investment to justify. Mold repair/maintenance keeps current working molds in functioning order and can save you money on new materials & bottom-up remolding costs. From simple small geometry parts to large complex assemblies, Plastocon works in all thermoplastic resins (even ones other's don't) including PVC, CPVC, long fiber and liquid crystal polymers, PEEK, nylons, polyethylenes and propylenes. 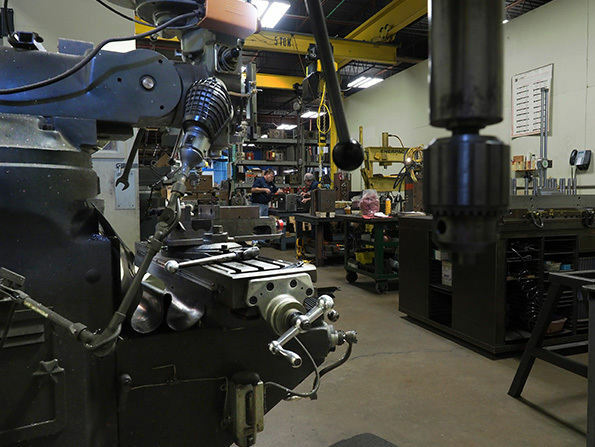 We have the specialized equipment necessary to successfully process virtually all engineered materials. In addition we are always on the watch for new resins and processes which are introduced on a regular basis.